Once upon a time an audiophile was described as a person who loves music and wants to an experience some semblance of a live musical performance at home. Reproduced sound can never actually achieve the sound of a live performance, but the goal was to come close. Today an audiophile might be described quite differently. Perhaps our audiophile is someone who wants to produce the most spectacular sound using the most expensive and sophisticated audio components. As you may have gathered by now, we are of the old school. Ivor Tiefenbrun shook up the Hi Fi world when he introduced his Linn Sondek LP12 turntable as the most important component in an audio system. Most people would probably say the loudspeakers are, but Ivor stressed that the overall sound of the system could be no better that what was at the beginning of the chain. People scoffed at this until they A/B’d his table with others in the system. Ivor easily proved his point. Let us take this approach one step further. Let us examine the source material as, perhaps, the most important link in an audio system. If we want to most natural sound then we want the very best recording. We want music that is mixed and mastered by a pro who understands both music and technology. To be honest, there are many bad analogue as well as digital masters. What good is it to reissue a highly regarded record without going back to the best master tape? It is all about the mastering. Sony is to be commended for recently emphasizing the reproduction of high-resolution audio downloads. Maybe we will write about some of their equipment. But for our money their greatest achievement in supplying high-resolution sound thus far is the reissuing the greatest selling Jazz recording of all time – Kind of Blue – from the original master. I first heard Kind of Blue on a special SBM issued CD by Sony and was disappointed with the sound, though certainly not the performance. (A 20 or 24 bit master can theoretically be reduced to a 16 bit CD using Sony’s Super Bit Mapping (SBM) process.) What I heard on the CD was a relatively clean sound but with a small component of noise in the background. I thought the problem must have been the master tape. It was not. 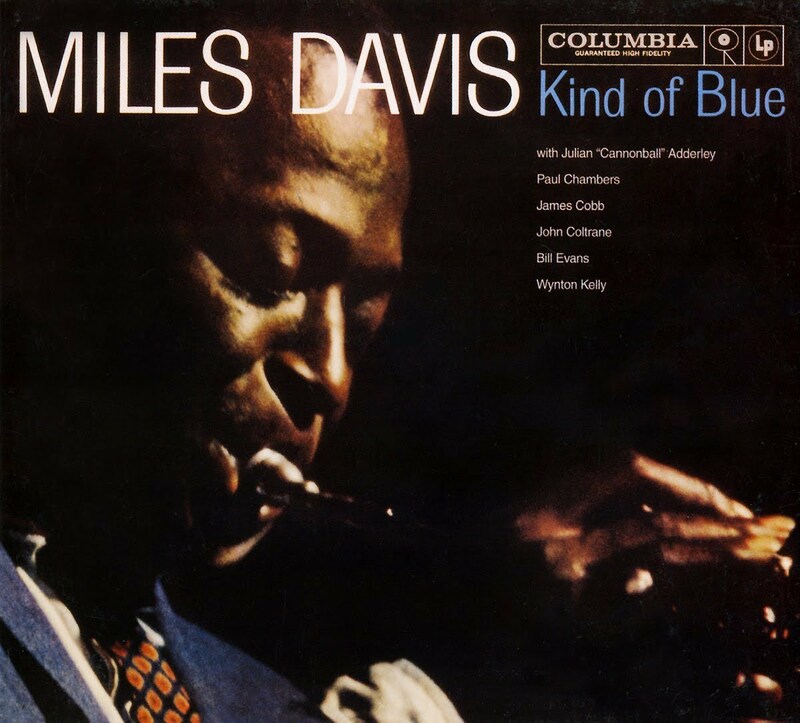 Kind of Blue came though in all its glory on Sony’s recent vinyl reassure of Kind of Blue. They must have used the very best master and/or analogue is just that better for recapturing the performance. 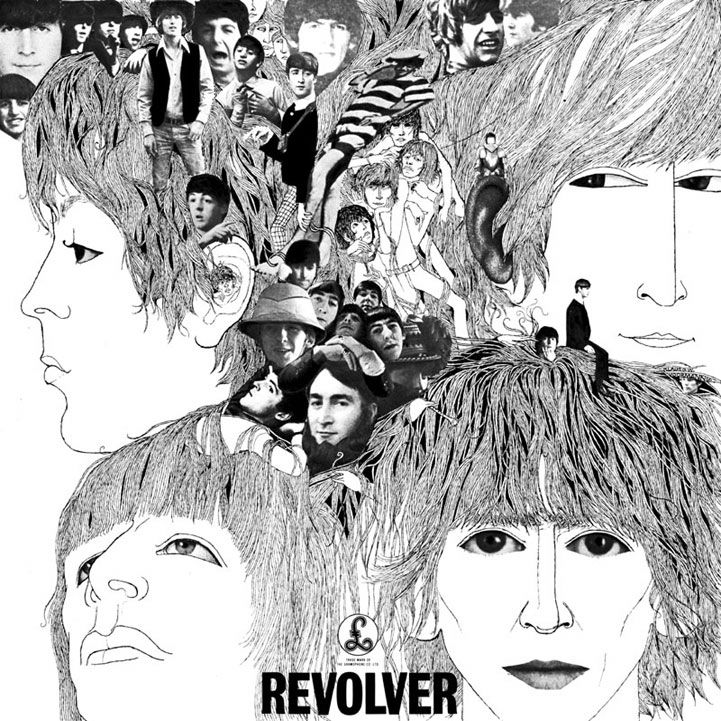 The second recording I want us to examine is the Beetles’ Revolver. This may be one of the Beetles’s finest recording. It is certainly up there with Rubber Soul and Abbey Road. I could have purchased the stereo digitally remastered Revolver but I chose the vinyl remaster from the original mom recording. It was an analogue recording with not a lot of trickery in the studio. Of course, there was no stereo imaging. The performances of each cut was a little on the raw side. It was like being in the studio when the recording was made. To be honest, the record was not spectacular sounding at all. The voices were not prettied up, but they seemed real. I loved both the sound and the performance. The audiophile always wants to get back to the source. 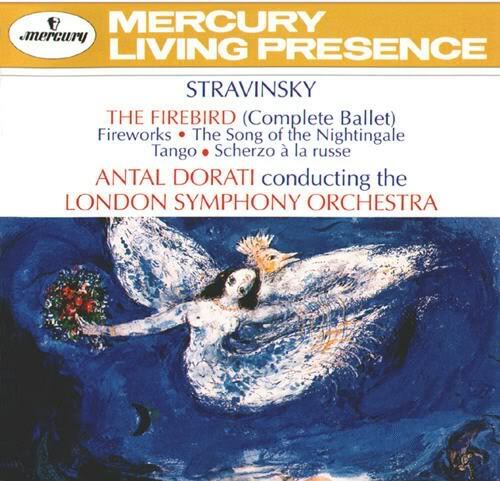 The last recording I would have us examine is a reissue of a Mercury Living Presence vinyl recording of The Firebird, conducted by Antal Dorati. With the Beetle’s Revolver we were transported to the recording studio and could imagine that the fabulous four were singing in our home. With this record, we want to be transported to the concert hall. Mercury does not disappoint us. Using a three microphone technique and tube electronics, thanks to the great recording engineer William Fine, the sound is magnificent. Can the little AudioEngine A2+’s hold up. You bet, with the right room placement and subwoofer setup. That is what monitor speakers do – they transport you to the scene of the performance. But there is a big if, the original mastering has to be good. All the expensive audio components in the world cannot make up for a poor recording.